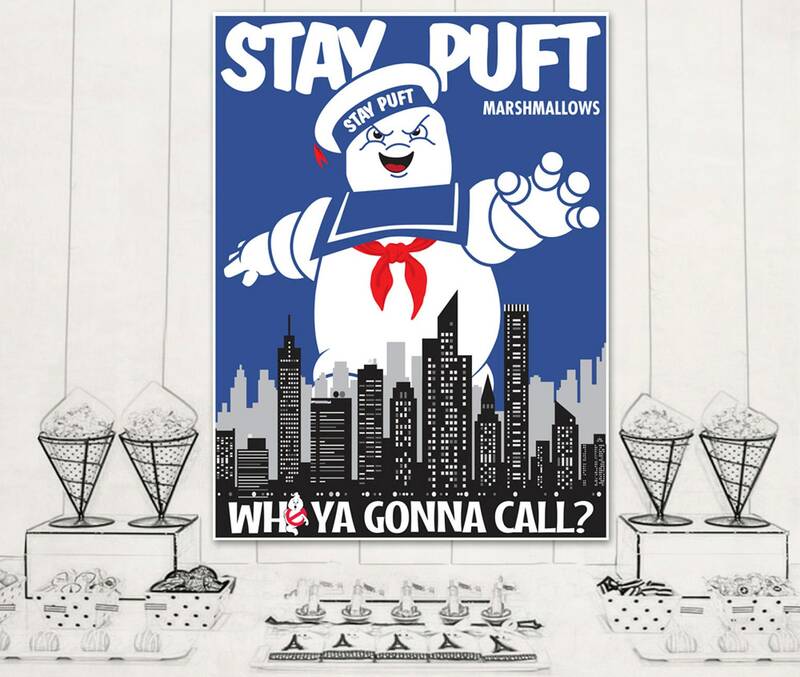 INSTANTLY DOWNLOAD this printable GHOSTBUSTERS BACKDROP - 36x48 INCH. Then print & create as many times as you like. 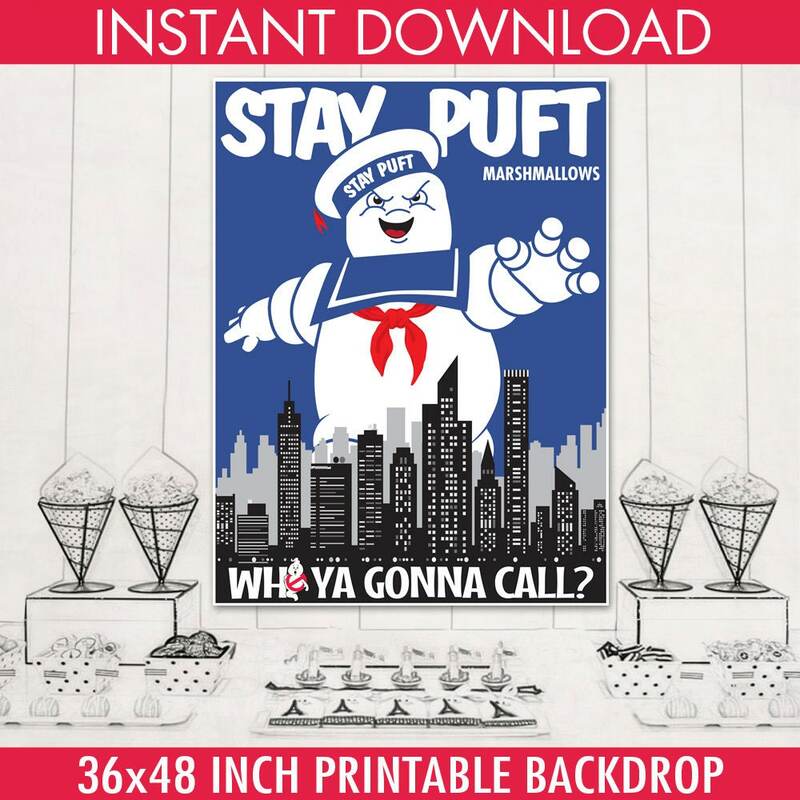 PLEASE NOTE: Customer is responsible for finding a printer or copy center to print this item. We have found that a small local printer/copy center in your area is best.